The Thanksgiving holiday travel period is considered the busiest travel time of the year at ATL, and this week’s forecast is no exception, with more than 3 million people expected to navigate through Hartsfield-Jackson. Ongoing ATLNext construction efforts will be curtailed to minimize congestion during the holiday period. 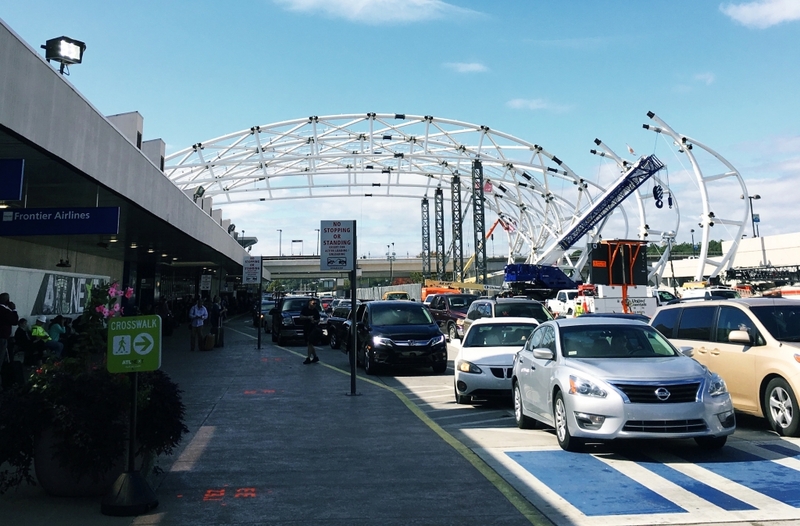 There will be no overnight roadwork at the North Terminal from Wednesday, Nov. 23 to Sunday, Nov. 26. Overnight lane closures will resume regular scheduling on Monday, Nov. 27 at 9 p.m.
We wish you a safe and happy holiday. Check our Twitter @atlairport for daily #ATLNext status updates. For Thanksgiving security tips, click here.